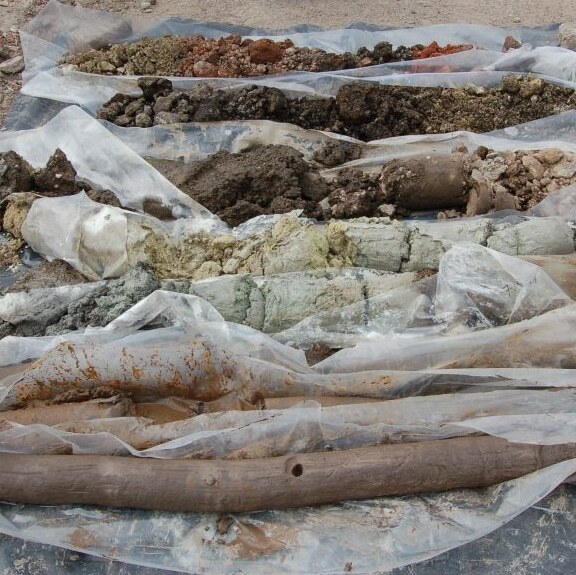 Now you can reduce your plastic footprint on sonic rig sampling jobs by using landfill-biodegradable HDPE sleeving. The clear sleeving has a 203mm lay-flat width, and a thickness of 150 micron. Suitable for Geoprobe, Boart Longyear, and any other sonic rigs which use 8″ lay-flay sleeving. 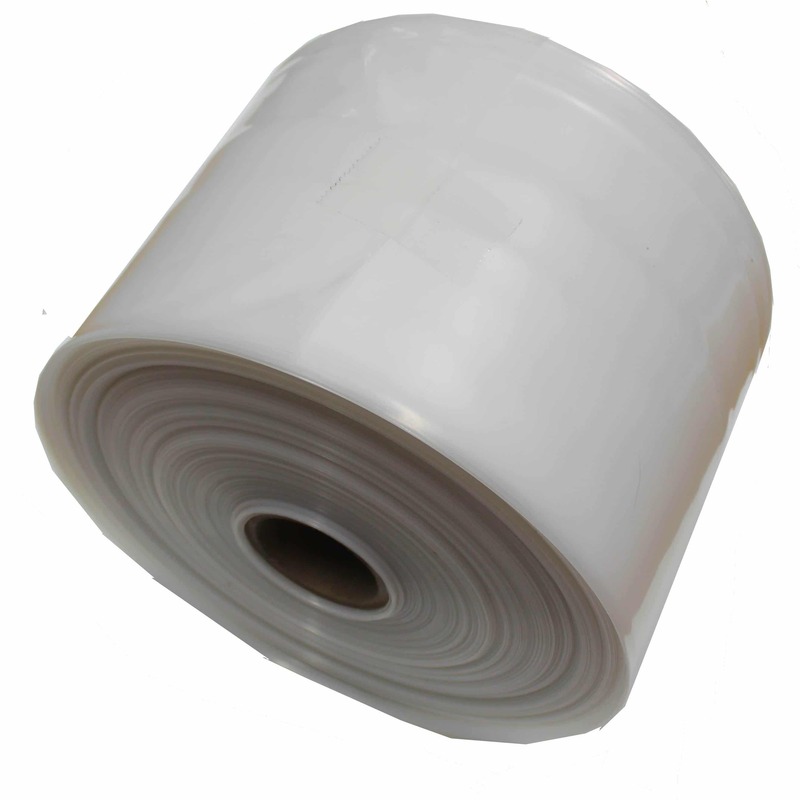 Roll size; 11.5kg, 30 cm diameter x 20 cm wide, Length 200m approx.